The legal battle between Qualcomm and Apple has been taken to a new echelon, with the chip manufacturer attempting to completely ban the sale of iPhones in China. According to sources close to the matter, the tech company has filed the lawsuits in a Beijing intellectual property court and claims patent infringement while seeking injunctive relief. Qualcomm’s current lawsuits filed in China cover power management and a touch-screen technology commonly known as Force Touch which Apple employs that in current-gen iPhones. According to Qualcomm, these are a few of the many examples of the latter’s technology that Apple uses in its devices to improve functionality and generate a hefty amount of profit. According to Qualcomm’s spokeswoman Christine Trimble, Apple is yet to pay its supplier for using that particular tech in its devices. According to an analyst at Canaccord Genuity, Mike Walkley, there could be another way to convince Apple to get back to negotiating the terms of these claims in an amicable manner. Now there are two ways to go on about this. Firstly, if the iPhone sales ban does go through, it would mean disruption to iPhone supply and hence layoffs at Apple’s suppliers. 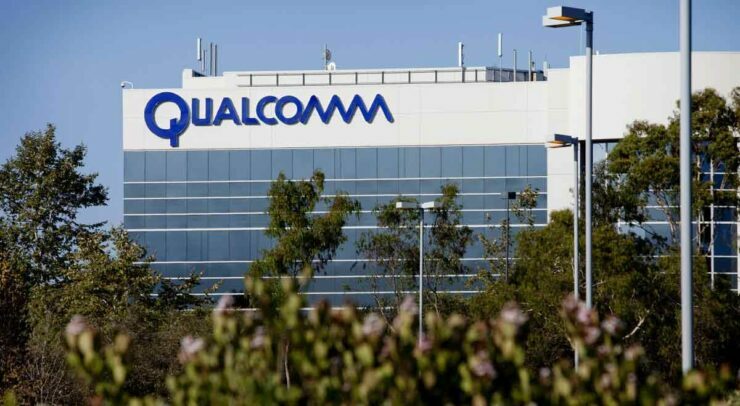 At the same time, the court supporting Qualcomm would mean the aiding of Chinese phone manufacturers to gain a huge market share against Apple, while benefiting others such as Xiaomi, Huawei, Vivo, and OPPO. Apple’s revenue was in upwards of 22 percent in its most recent financial quarter in the Greater China region, so a ban on iPhone sales will mean a huge portion of the market is cut off from using the company’s products and that is something the California-based giant will refuse to let happen.